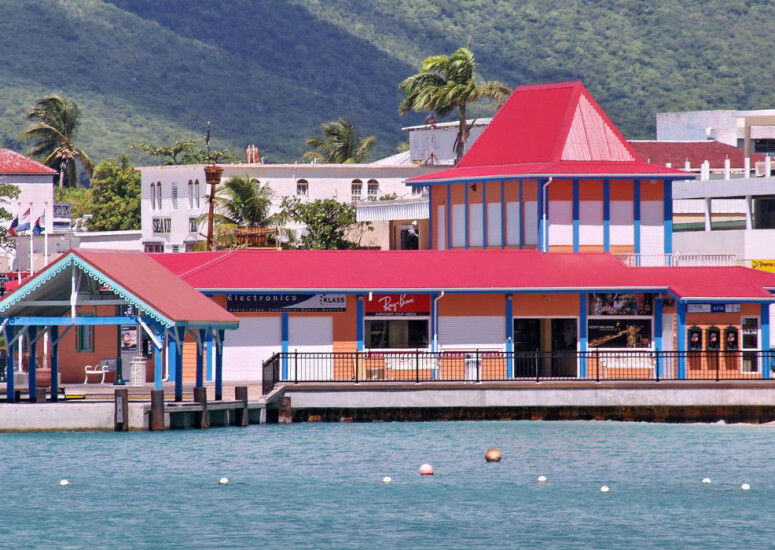 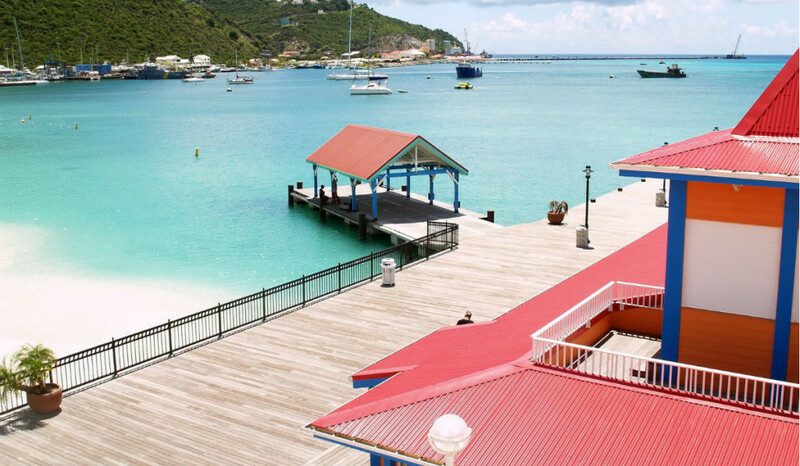 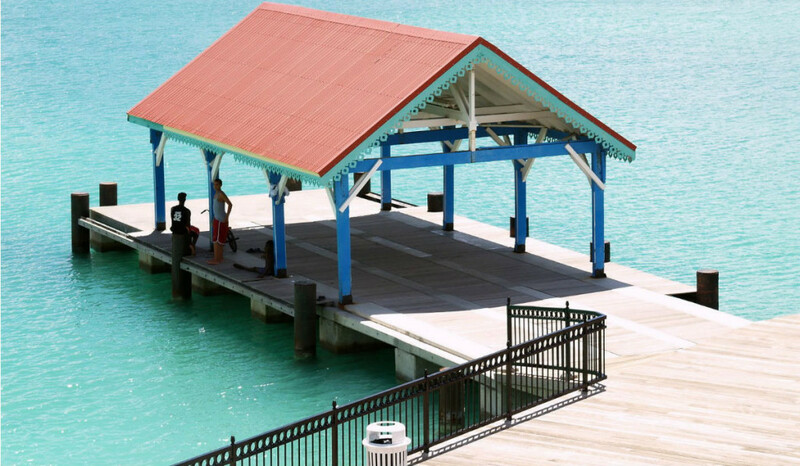 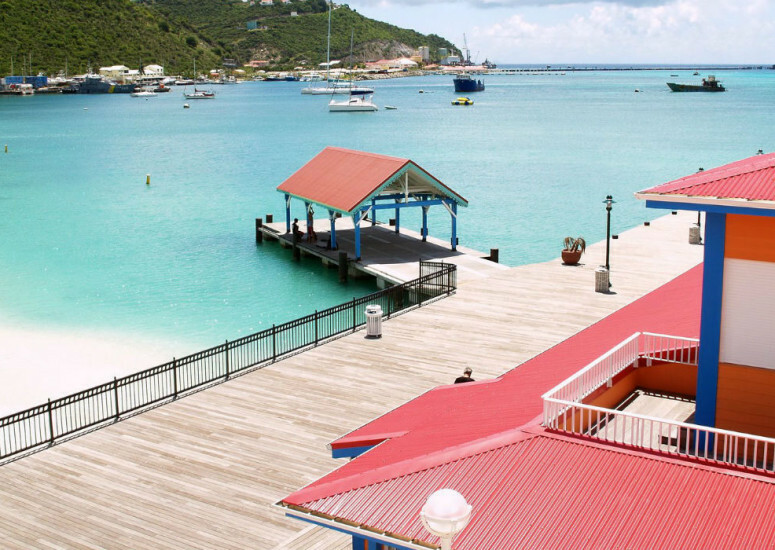 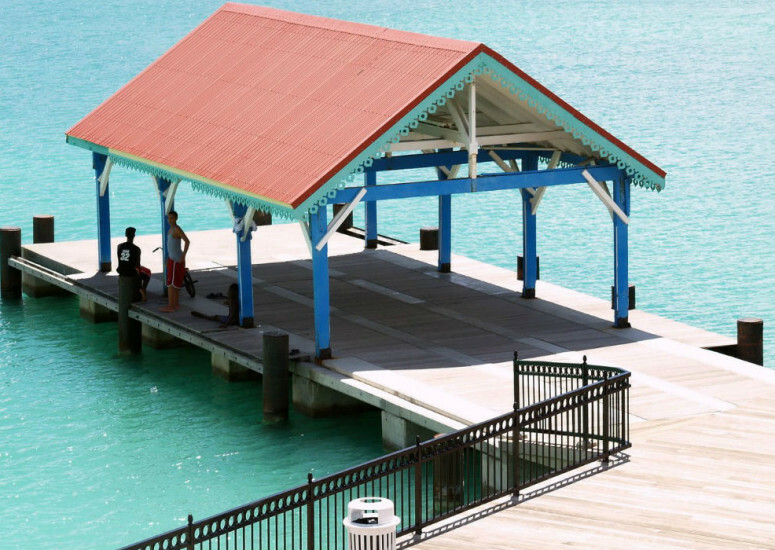 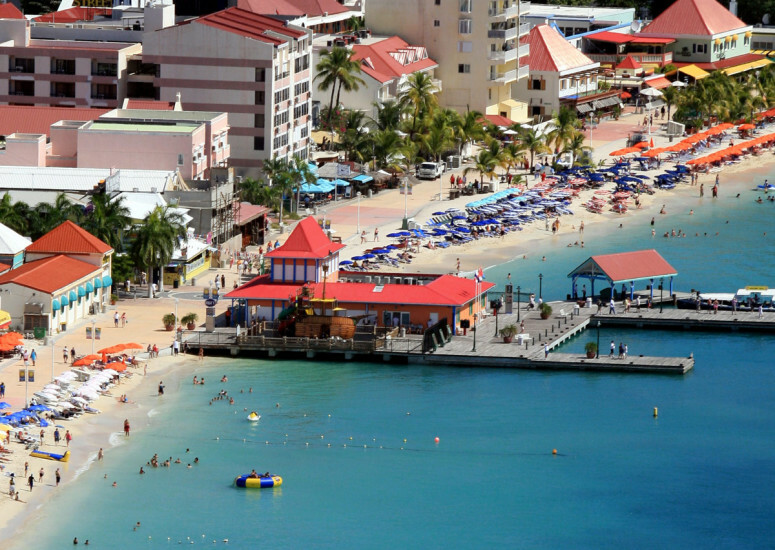 While the Frontstreet and the Boardwalk in Philipsburg were being updated, the Captain Hodge Pier got a metamorphosis. 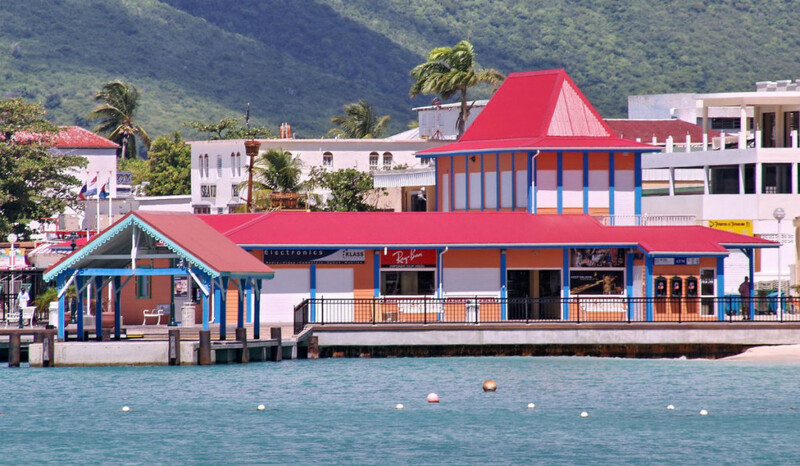 Windward Roads was responsible for the extension of the pier and the construction of a commercial building on top of the new deck. 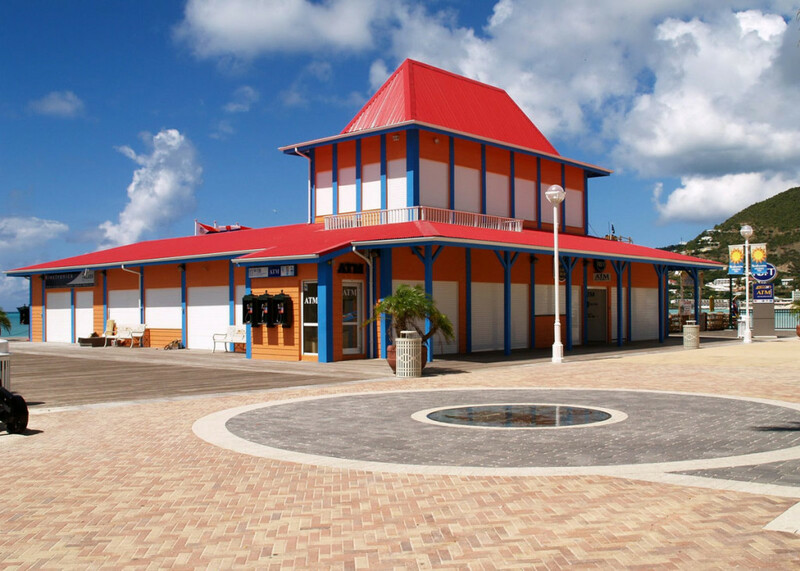 This to facilitate the tourist office , tourism police, ATM boots and toilet facilities. 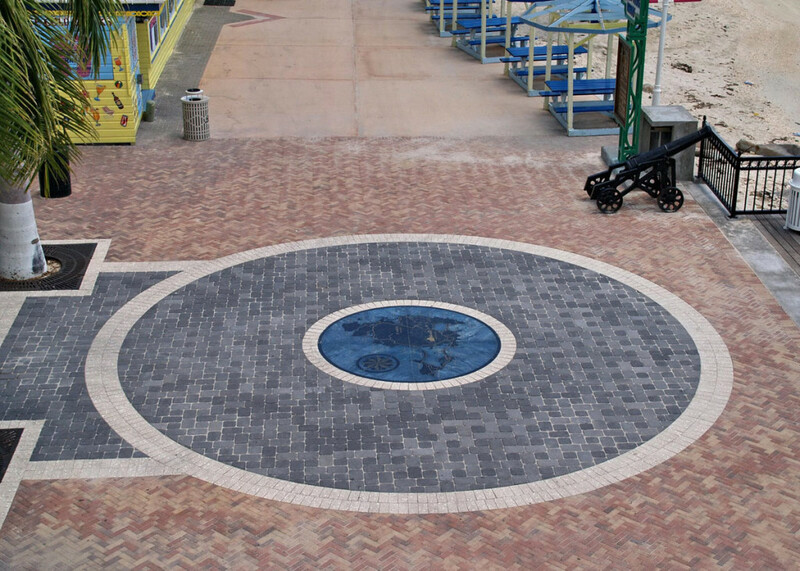 Next to the building a playground was constructed assimilating a huge pirate ship. 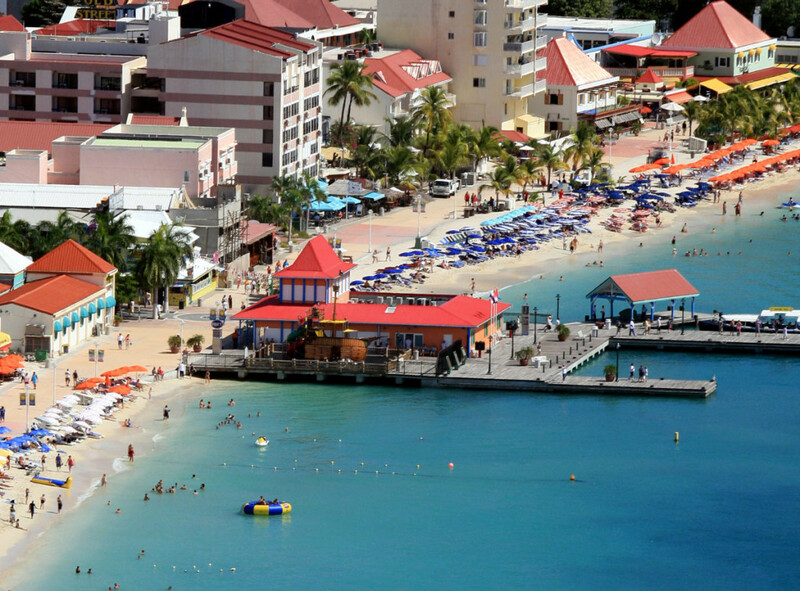 Sint Maarten Port Authority N.V.